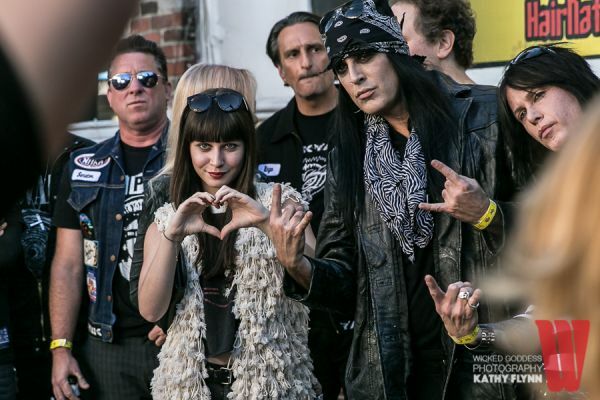 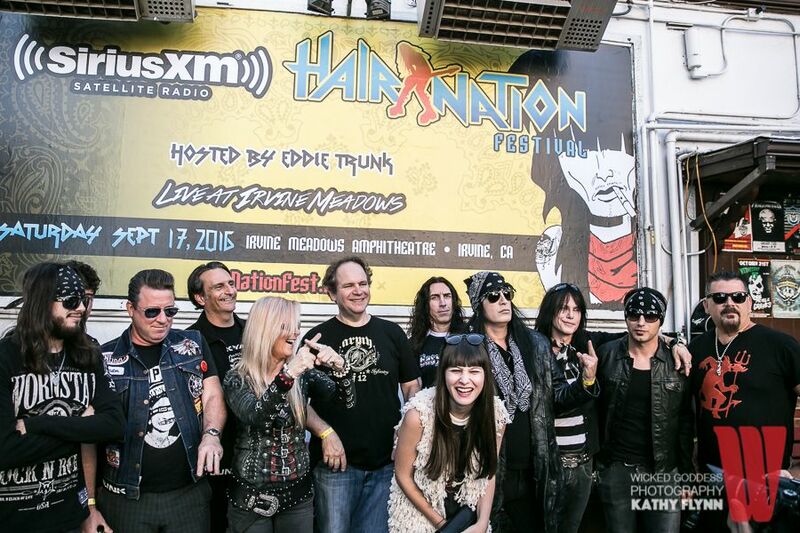 The stars of SiriusXMâ€™s Hair Nation Festival came out to meet the press before a Battle of the Bands at the Whisky A Go-Go. 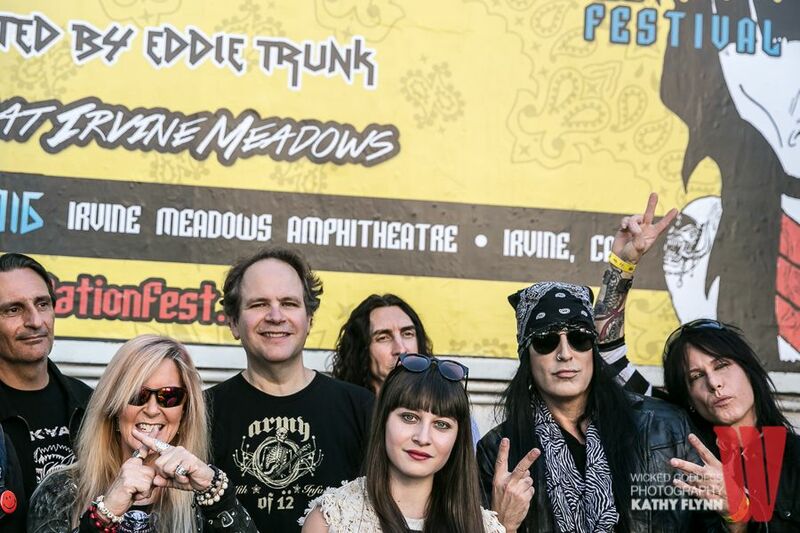 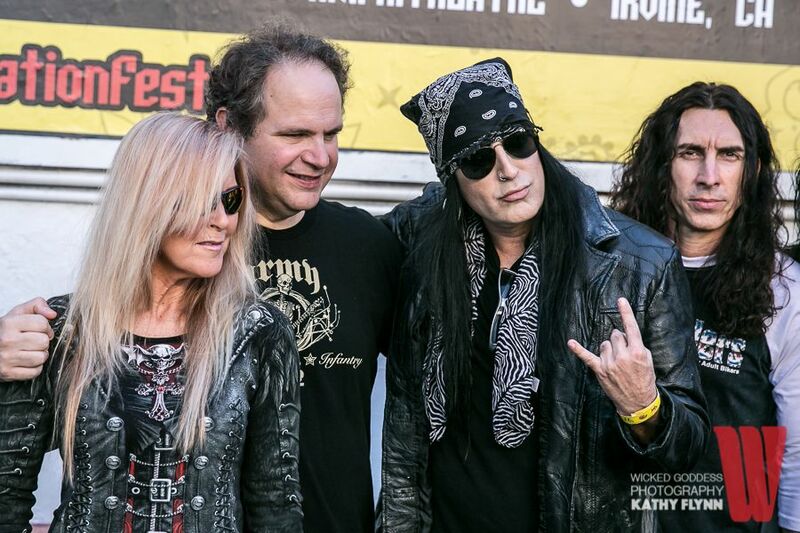 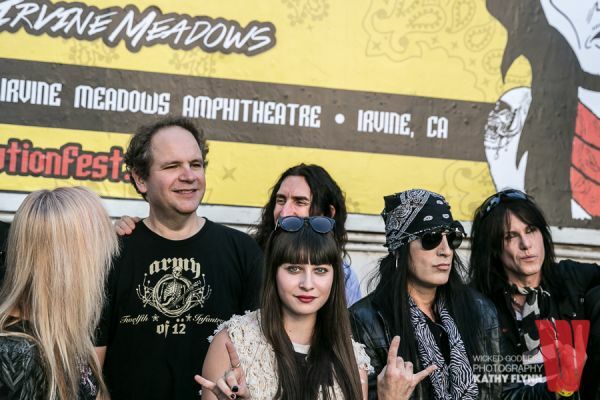 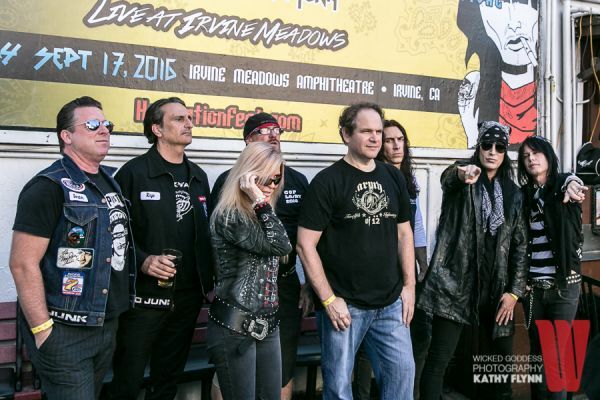 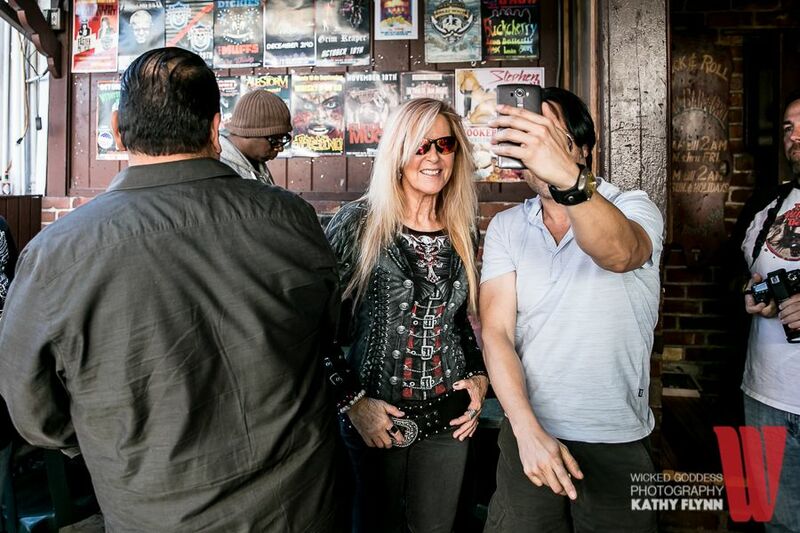 18-Aug-2016: Lita Ford, Tracii Guns, Eddie Trunk, Gabbie Rae, and members of Odin, Junkyard, Circus of Power, Tuff, BulletBoys, and Pretty Boy Floyd met and mingled with the press at the world famous Rainbow Bar and Grill in West Hollywood, California. 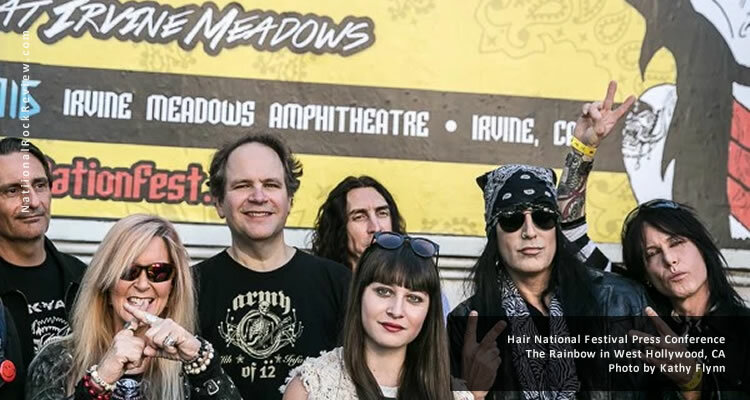 The artists promoted the upcoming SiriusXM Hair Nation Festival to take place in Irvine, California at Irvine Meadows Amphitheatre on September 17. 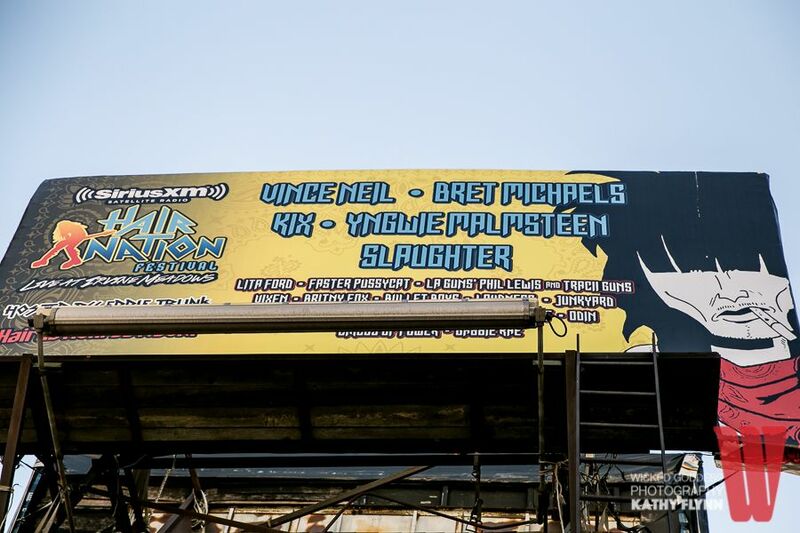 Headliners include Vince Neil, Bret Michaels, Kix, Yngwie Malmsteen, and Slaughter, and will be hosted by Eddie Trunk. 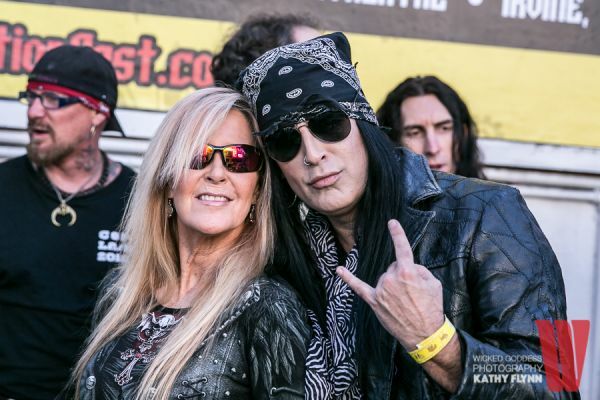 Also on the bill are Lita Ford, Faster Pussycat, L.A.Gunsâ€™ Phil Lewis and Tracii Guns, Vixen, Britny Fox, Bullet Boys, Loudness, Junkyard, Pretty Boy Floyd, Bang Tango, Vain, Tuff, Odin, Circus of Power, and up and coming teen rocker Gabbie Rae. 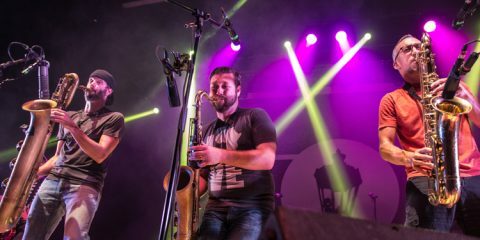 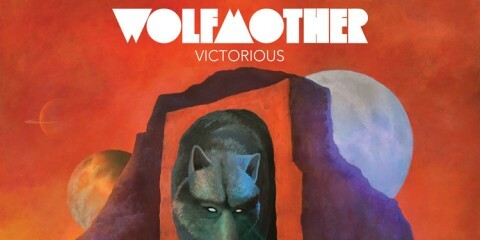 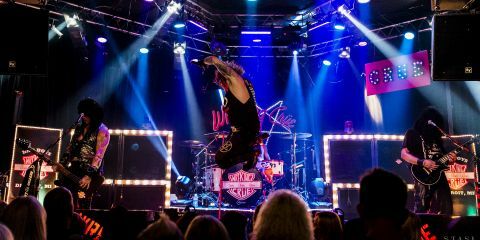 The event preceded a Battle of the Bands at the Whisky A-Go-Go, where eight unsigned bands â€” Electric Hounds, The Devils Only, Malicious, The Aviators, Vyper, The Hard Way, Salemâ€™s Lott, and Wikked Star â€” battled it out for a slot at the festival. 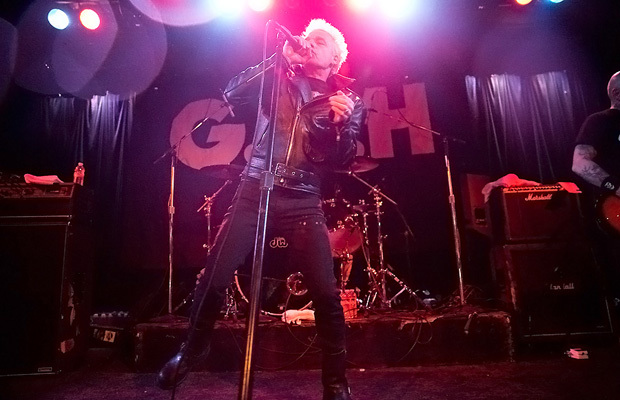 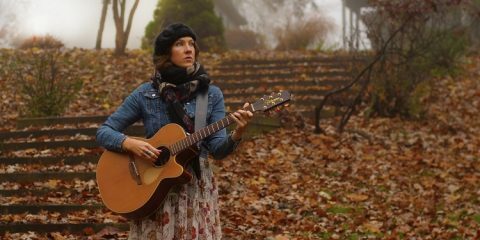 The grand prize winner opens the main stage, and the runner-up opens the second stage. 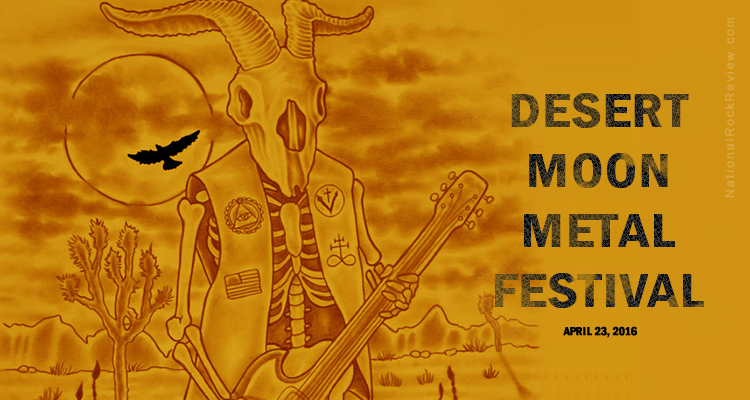 Festival tickets are still available, but VIP packages are currently sold out.